After a short introduction of the ArchiMate language, we present in this webinar a detailed case study of one of the user organizations of ArchiMate: TATA Steel. 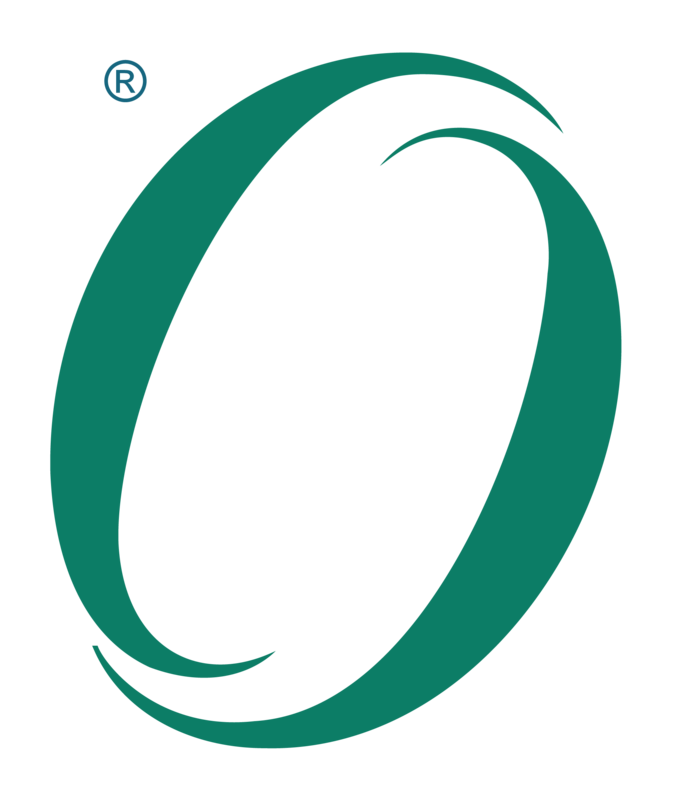 The O-DM standard defines how to construct a data model to manage risk and build trust on organizational dependencies between enterprises, or between operational divisions in a large organization. Architecture is all about communication! Architects around the globe agree on this, but how to make this work? This webinar will provide an overview of the key concepts contained in the standard that relate to process management. The webinar will describe this mapping and show examples of artifacts that can be created using FEA/FSAM in concert with TOGAF.